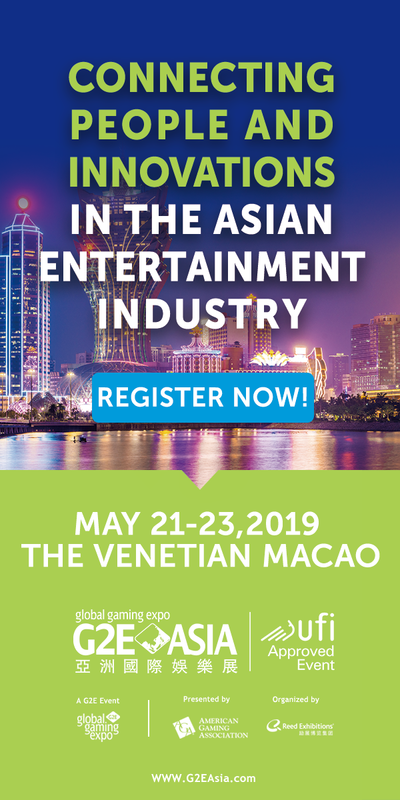 Casino operator Wynn Resorts saw revenue fall in both Q4 and FY 2014 as the record downturn in Macau took a big bite out of business. For the three months ending Dec. 31, revenue fell 25% to $1.38b, adjusted earnings fell 39.3% to $352.5m and net income fell by half to $109.3m. Revenue at Wynn’s operations in Macau fell 32% while Las Vegas properties fell a comparatively mild 5.8%. 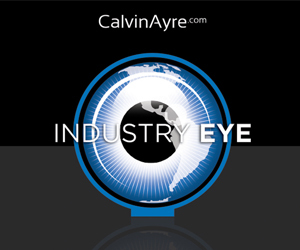 For the year as a whole, revenue fell 3.3% to $5.43b and earnings fell 2.1% to $1.77b. Wynn Macau earnings fell 5% to $1.26b while Las Vegas properties reported earnings up 5.9% to a record $515.2m. Wynn Macau’s VIP turnover fell 39.9% in Q4 while VIP win rate slipped 0.12 points to 2.8%. 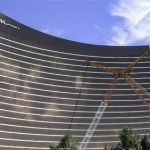 Wynn decreased its VIP table ranks to 244 from 273 in the same period the previous year due to renovations on its casino floor, a process Wynn expects to complete before the Lunar New Year celebrations kick in. 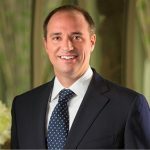 Wynn Macau’s mass market revenue fell 15% to $249m in Q4, due to a 8.3% decline in mass market table drop to $634.4m and a win rate described as “the lowest hold rate since the third quarter of 2013.” Slots handle fell 19.5% to $1.1b and win fell 20.9%. Occupancy rate rose 1.9 points to 98.6% and non-gaming revenue fell 1..6% to $95.9m. In Las Vegas, gaming revenue was down 15.5% to $171m. Table game turnover fell 11.8% while slots handle rose 5.2%. 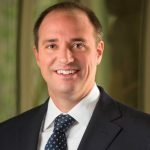 Room revenue rose 6.3% to $95.5m and occupancy rose 1.3 points to 82.1%. Food and beverage revenue was up 5.3% to $103.3m and entertainment, retail and other revenue was flat at $57.4m. 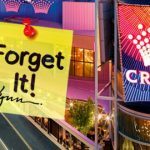 Speaking on the earnings call, Wynn boss Steve Wynn said he wasn’t threatened by two new projects announced for Las Vegas by Crown Resorts and Genting. Steve noted the proximity of those proposed developments to Wynn properties and said he’d rather see shiny new resorts there than empty lots. 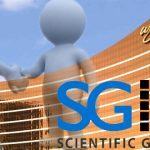 Wynn believes that the two new resorts would ultimately enlarge the Vegas pie and potentially add as much as $50m to Wynn’s bottom line each year. 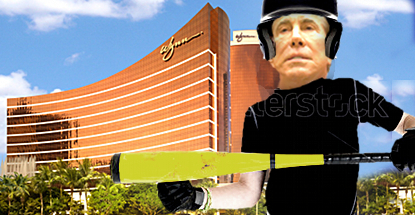 Steve said Wynn had “eliminated” its relationships with “weaker junket operators” and reduced its junket ties “to nine operators from 12 or 13” because the company is “very conservative about credit” and thus wants to do business “only with the most conservative counterparts.” Wynn saw “safety and security by dealing with only the strongest leaders financially,” singling out Suncity and Guangdong (Neptune), which were recently handed responsibility for Wynn’s two new VIP rooms.